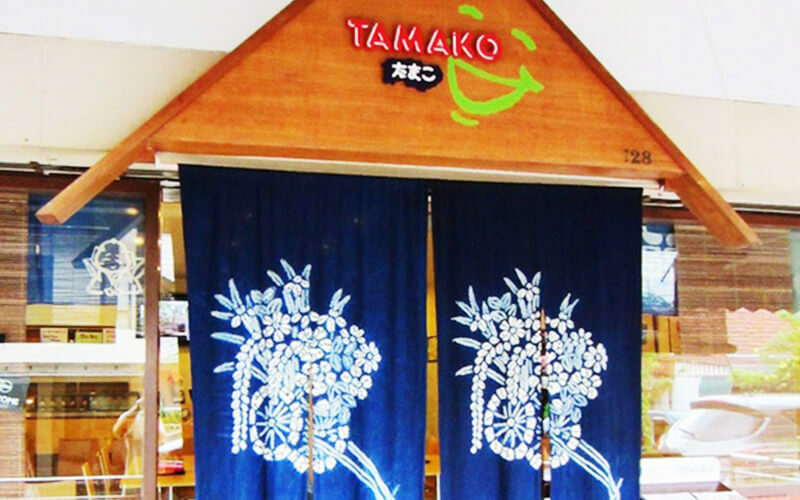 Tamako Meal, a Japanese restaurant easily recognisable with a cloth door curtain is nestled along Casuarina Road. Take the MRT and stop at Ang Mo Kio or Yio Chu Kang to enjoy their scrumptious sashimi and unagi, among many others. This quaint 19-year old restaurant offers home cooked-style meal in wooden chairs and tables with half tiled walls accompanied by decorations that'll make one feels like sitting back in gramma's kitchen.